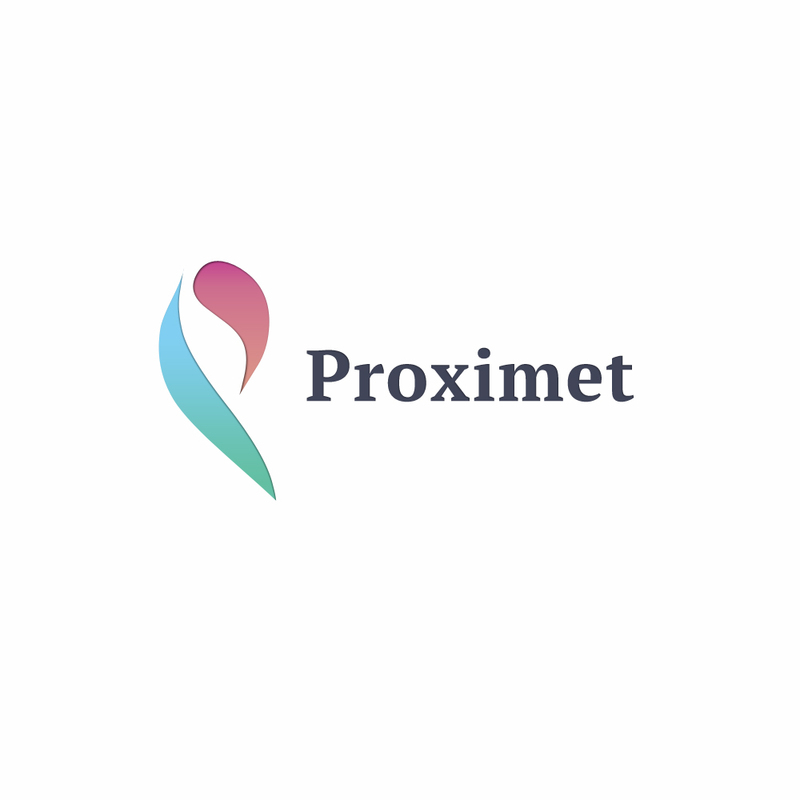 Proximet is responsive, simple and clean template with a lot attention to detail. Get it now! Visit Anariel Design and find more interesting things.